Fallout 4 is almost here, but not quite released yet. Though the recent leaks may have spoiled a bit of the story for many, but if it’s anything like any of the other great games in the Fallout franchise, then there’ll be plenty of surprises and great things to accomplish once you get started. And if you’re like us, you’re probably re-living some of the previous games already, going through the quests you hadn’t quite gotten to yet. And to help you along with some of the more tedious and perhaps more time consuming quests in Fallout New Vegas, Tiffany, Wccftech’s YouTube host, has put together a great guide on how to find all of the Snow Globes. 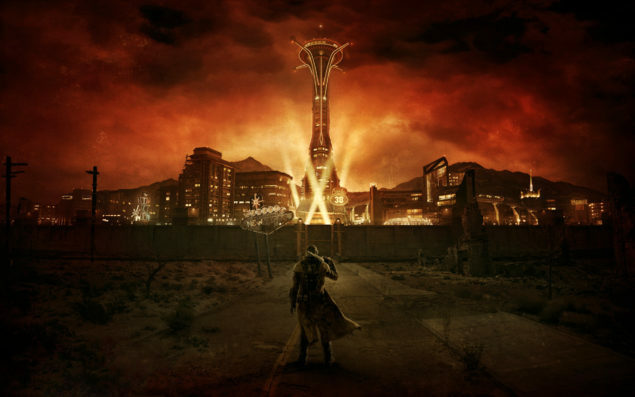 Find all the obscure Snow Globes in Fallout New Vegas. Tiffany provides some very succinct and clear instructions for every last location in the game. She also provides plenty of helpful tips should you be a relative beginner at New Vegas. This game might be a bit older, but it’s still worth a playthrough, especially now that Fallout 4 is just around the corner. So hop on over and take a look so you can finally complete that quest that’s been sitting there unchecked.